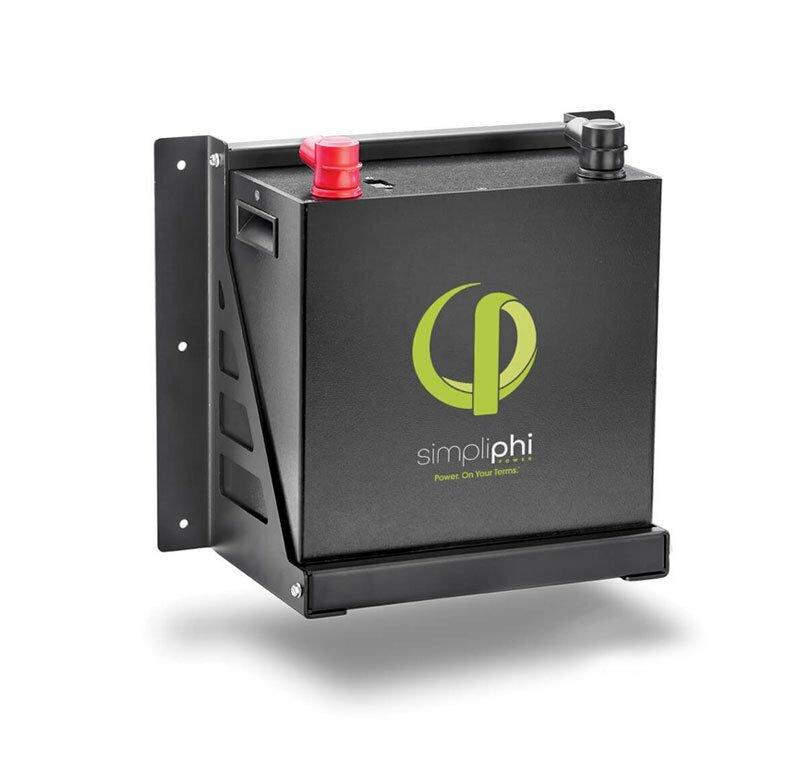 3.5 kWh optimized energy storage Lithium Ferrous Phosphate (LFP) battery. LFP is the safest, most environmentally benign lithium chemistry. – 100% depth of dischargeDesigned and manufactured in California, USA.